March 12, 1928: St. Francis Dam gives way in Los Angeles, killing over 500 people.“The St. Francis Dam was a curved concrete gravity dam, built to create a large regulating and storage reservoir as part of the Los Angeles Aqueduct. It was located in San Francisquito Canyon, about 40 miles northwest of Los Angeles, California, approximately 10 miles north of the city of Santa Clarita…. The dam was designed and built between 1924 and 1926 by the Los Angeles Department of Water and Power, then named the Bureau of Water Works and Supply. 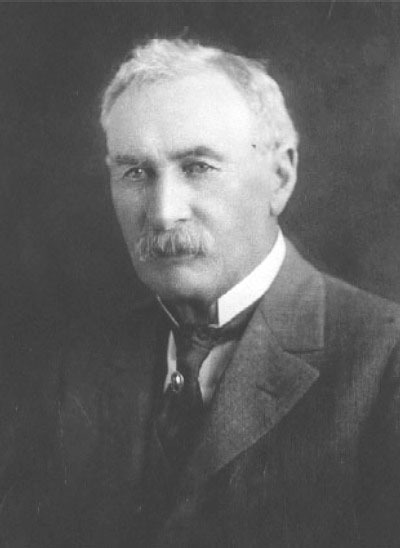 The department was under the supervision of its General Manager and Chief Engineer, William Mulholland. At two and a half minutes before midnight on March 12, 1928 the dam failed catastrophically and the resulting flood killed up to 600 people. 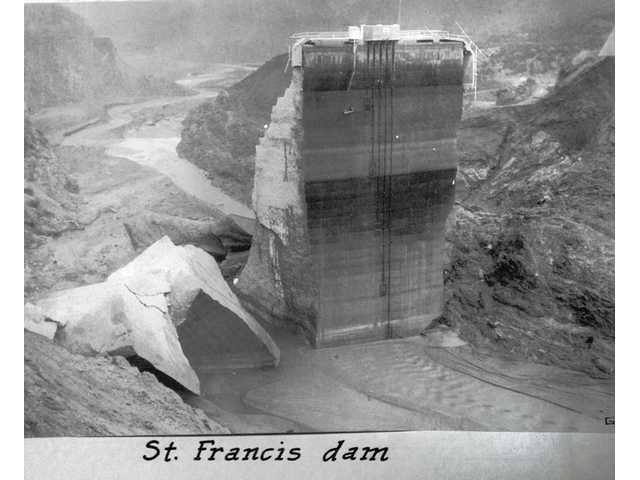 The collapse of the St. Francis Dam is considered to be one of the worst American civil engineering failures of the 20th century and remains the second-greatest loss of life in California’s history, after the 1906 San Francisco Earthquake and fire. The disaster marked the end of Mulholland’s career…. Five minutes after the collapse, having traveled a distance of one and one-half miles at an average speed of 18 miles per hour, the now 120-foot-high flood wave destroyed the heavy concrete Powerhouse No. 2 and took the lives of 64 of the other 67 workmen and their families who lived nearby. The water traveled south down the canyon and began emptying into the Santa Clara riverbed. The amount of water was too great and caused it quickly to begin overflowing its banks, flooding parts of present-day Valencia and Newhall. The deluge, now 55 ft high, was generally following the course of the river bed west. In doing so, hit and demolished Southern California Edison Saugus substation, leaving the entire Santa Clara River Valley and part of the city of Ventura without power. 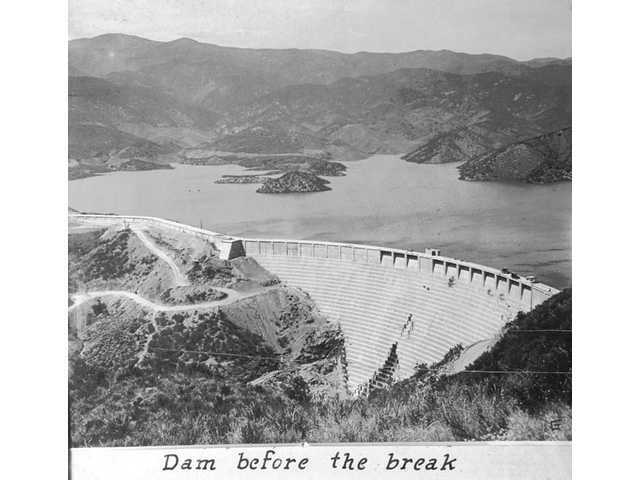 This entry was posted in Year 7 TDIWH and tagged California, dam failure, Los Angeles, St. Francis Dam, water, William Mulholland on March 12, 2019 by safedrinkingwaterdotcom. 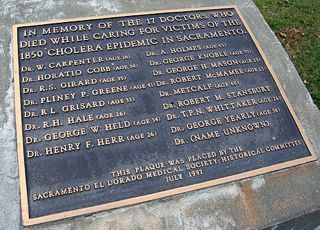 This entry was posted in Year 7 TDIWH and tagged California, cholera, drinking water, epidemic, public health, Sacramento, water, water history on October 27, 2018 by safedrinkingwaterdotcom. October 15, 1918: Date of first water permitissued to the Los Angeles Department of Water and Power for the Owens Valley water supply. On this date, the California Department of Public Health issued the first water supply permit to LADWP for the Owens Valley water supply, which started operation on November 5, 1913. The permit includes a report authored by Ralph Hilscher who was the Southern Division Engineer at the time. The report catalogues all of the major features of the Owens Valley supply including the physical facilities built to transport the water 233 miles to Los Angeles. In the report is a detailed assessment of the potential sources of contamination of the water supply by human habitation. The report stressed that only 1.5 persons per square mile occupied the Owens Valley aqueduct watershed compared with 132 persons per square mile, which was stated as typical of watersheds in Massachusetts. The report recognized the purifying action of the large reservoirs in the Owens Valley system that had extensive detention times, which were instrumental in reducing pathogen concentrations. Another fact that I was unaware of until I read the report was that the first 24 miles of the aqueduct were earthen-lined and not lined with concrete. Missing from the report is any mention of the use of chlorine for disinfection. Other literature sources had estimated that chlorination of the LA Aqueduct supply could have taken place as early as 1915. It is clear from the Department of Public Health report that any chlorination of LA water supplies around 1915 must have referred to disinfection of the water from infiltration galleries along the Los Angeles River. One report that I have read (unconfirmed) stated that ammonia was also added at the infiltration galleries to form chloramines. I have still not located a firm date when the Owens Valley supply was chlorinated. A letter dated December 12, 1924, from Carl Wilsonwho was the Laboratory Director for the LADWP to C.G. Gillespie of the Bureau of Sanitary Engineering summarized the progress that they had made in applying chlorine to their system. In that letter are two curious statements by Mr. Wilson. First, he only planned to operate chlorinators treating water from the reservoirs during the rainy season because no local runoff would be entering the hillside reservoirs. Second, he did not see the need to determine chlorine residual using the orthotolidine method, but he would do so if required by the Department. It took a long time for sanitary practices to penetrate the operational mindset of all water utilities not just the LADWP. From a paper published in 1935, we know that the entire system was chlorinated by that time with multiple application points in the system. Read the entire permitfor a fascinating view into the thinking of a regulatory agency during the early days of our understanding of watershed protection and maintenance of a water supply that would be free from disease causing microorganisms. Reference: Goudey, R.F. “Chlorination of Los Angeles Water Supply.” Am J Public Health Nations Health. 1935 June; 25(6): 730–734. http://www.ncbi.nlm.nih.gov/pmc/articles/PMC1558978/Accessed October 14, 2013.
Credit: Thanks to Susan Brownstein of LADWP for sharing a copy of the permit with me. 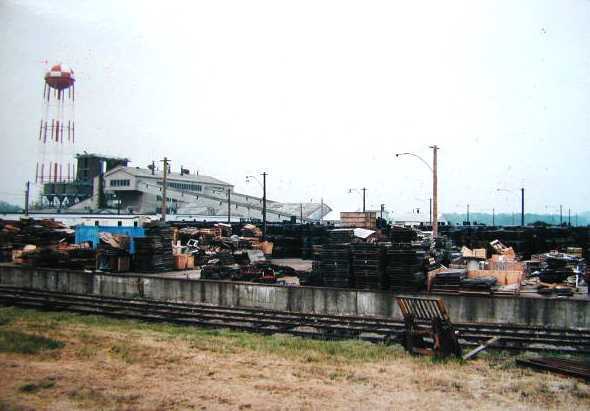 October 15, 1988: New York Times headline–U.S., for Decades, Let Uranium Leak at Weapon Plant. “Government officials overseeing a nuclear weapon plant in Ohio knew for decades that they were releasing thousands of tons of radioactive uranium waste into the environment, exposing thousands of workers and residents in the region, a Congressional panel said today. The Government decided not to spend the money to clean up three major sources of contamination, Energy Department officials said at a House Energy and Commerce subcommittee hearing. Runoff from the plant carried tons of the waste into drinking water wells in the area and the Great Miami River; leaky pits at the plant, storing waste water containing uranium emissions and other radioactive materials, leaked into the water supplies, and the plant emitted radioactive particles into the air…Fernald’s problems with radioactive emissions have been public knowledge and a source of anxiety and frustration for several years. This entry was posted in Year 7 TDIWH and tagged California, chlorination, chlorine, Cincinnati, contamination, drinking water, groundwater, LADWP, Los Angeles, Ohio, Owens Valley water supply, uranium, water, water permit on October 15, 2018 by safedrinkingwaterdotcom. Reference: Evening Observer (Dunkirk, New York). 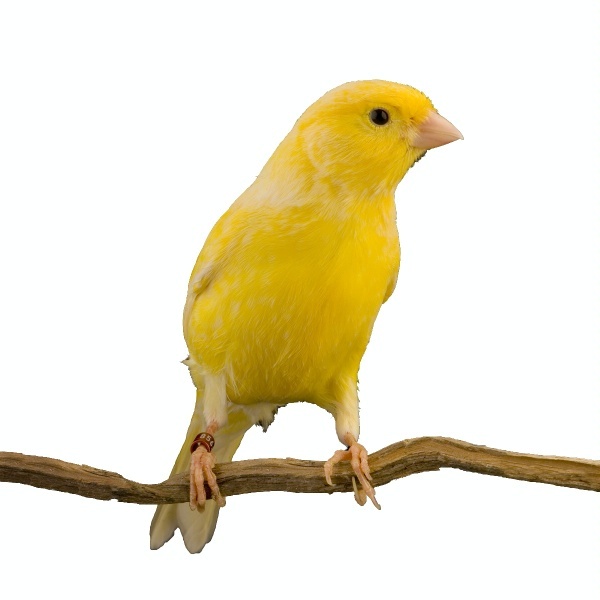 “Blames City Water for Bird’s Sickness: Dunkirk Young Woman is Certain that Chlorine Caused Illness of Pet Canary.” July 22, 1914. 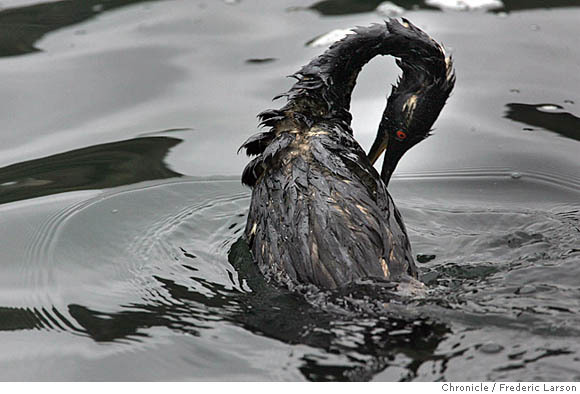 This entry was posted in Year 6 TDIWH and tagged birds, California, chlorine, drinking water, Los Angeles, oil pollution, Owens Valley, water, William Mulholland on July 22, 2018 by safedrinkingwaterdotcom. March 12, 1928: St. Francis Dam gives way in Los Angeles, killing over 500 people. “The St. Francis Dam was a curved concrete gravity dam, built to create a large regulating and storage reservoir as part of the Los Angeles Aqueduct. It was located in San Francisquito Canyon, about 40 miles northwest of Los Angeles, California, approximately 10 miles north of the city of Santa Clarita…. This entry was posted in Year 6 TDIWH and tagged California, dam failure, Los Angeles, St. Francis Dam, water, William Mulholland on March 12, 2018 by safedrinkingwaterdotcom.